There is no reason to hesitate; a fantastic opportunity at less than $70K; don't tell anyone you only paid $66,500, they'll think you spent far more! 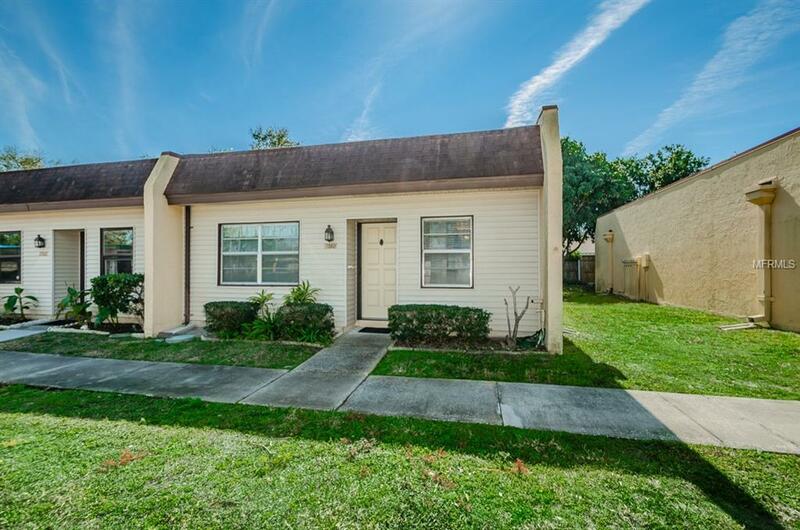 Charming 2 bedroom, 2 bath unit with carport in the sought after Oakhurst area. Springtime fresh and squeaky clean this comfy residence is adorable and ready for a new loving owner. Mission Oaks is 55+ and conveniently located to shopping, beaches and 102nd ave & Park Blvd corridors. The complex has a huge heated pool and rec building with library, party area and kitchen. If you want to spend more, then you'll have to go elsewhere, if not, make an appointment to view this unit today! It's a lot more than you expect at this price. Washer & dryer are allowed and can easily be hooked up in the storage room. Mission Oaks is a Land Lease complex, no pets. Check out the photos and virtual tour! Additional Lease Restrictions 3 Month 2 X Per Year Max. Listing provided courtesy of Ray Cook Realty Llc.